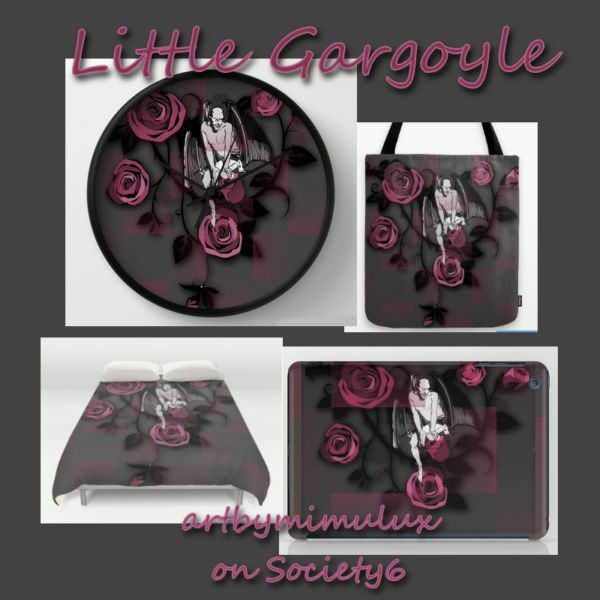 for my gothic and dark collection i designed this little gargoyle.. sitting amongst the roses. 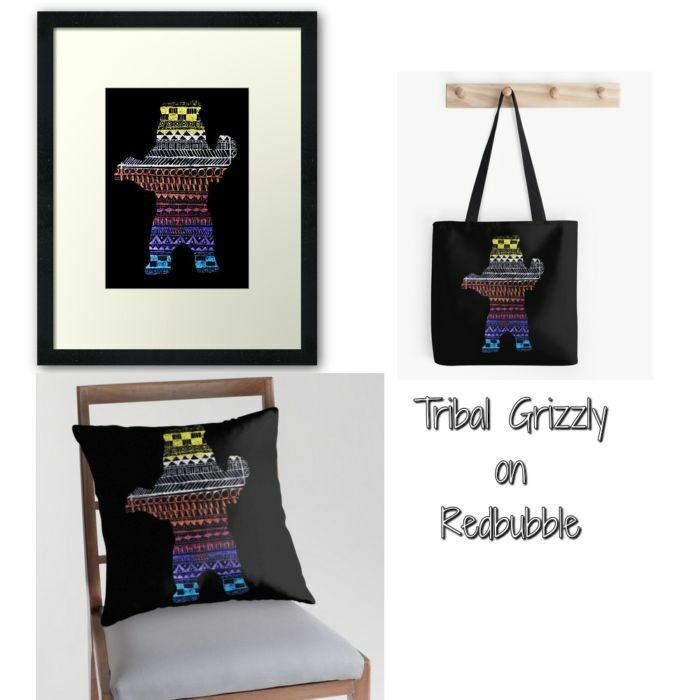 it is available on Society6 on a variety of products. to go there just follow this LINK please. 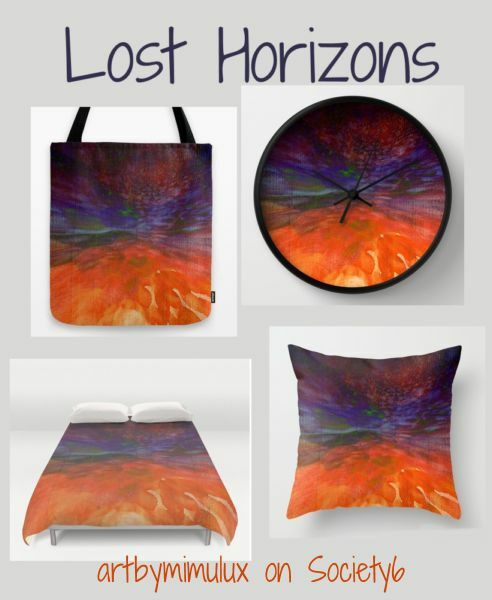 #Redbubble offers a 15% Discount on all Wall Art and Home Decor! use this Code when making a purchase RBGIFTS15 – The offer is valid now until 11:59pm on Thursday, November 13 2014! 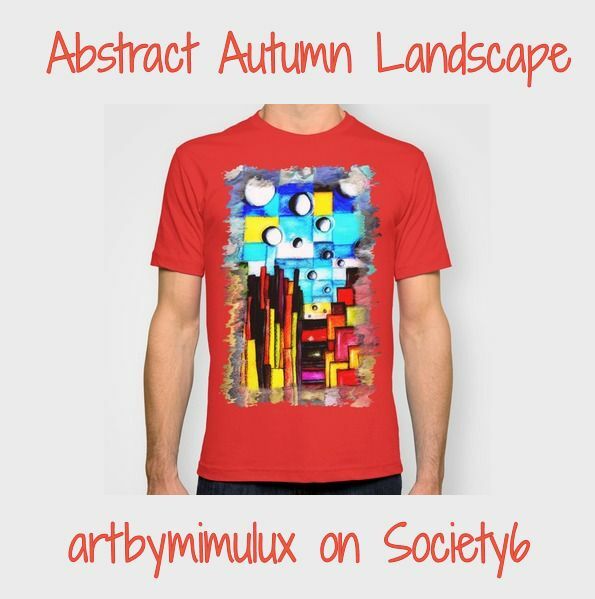 .. and now.. have a look at my shop please – happy shopping ! 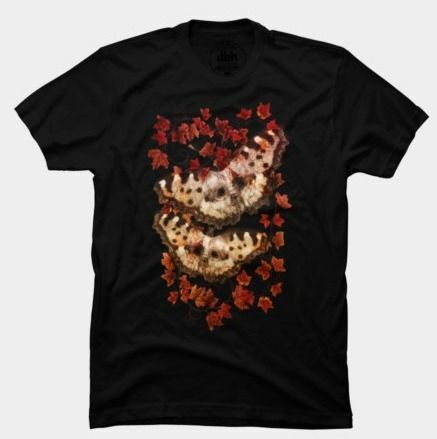 on society6 there’s a special sale going on ! 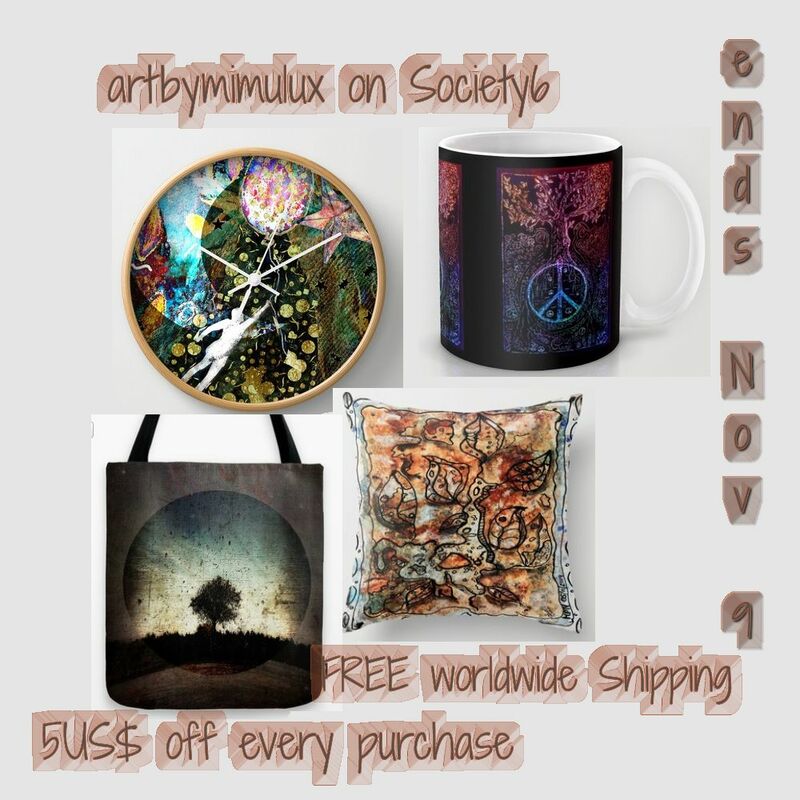 Offer Ends November 9 !